Ves Bestshop is a fully-featured multipurpose, responsive Magento template that is perfect for Fashion & Beauty store, Clothing store, Perfume store, Jewelry store, Pen store. It is the great combination between clean & elegant design and strong functionality. Especially, Page Builder supports you to make this the most responsive template available. You can build pages and manage content all in the comfort of your browser. Also, gorgeous sliders and galleries are indispensable parts included to attract your shoppers at the first sight. 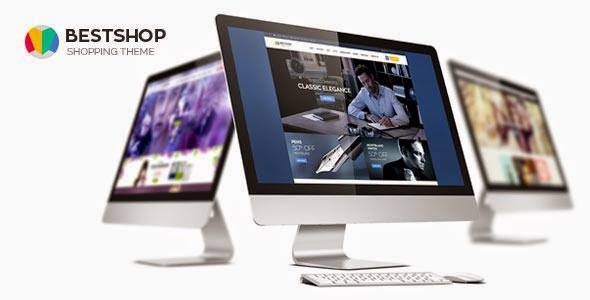 Item Reviewed: Ves Shop New Multipurpose Magento Theme 2015 9 out of 10 based on 10 ratings. 9 user reviews.